Teacher and researcher, explorer and ethnographer, geographer and historian, one of the leading Western students of China, the West’s leading scholar of Mongolia and inner Asia – these are but some of Owen Lattimore’s claims upon us. East Asian Studies at the University of Leeds was originally established as the Department of Chinese Studies following the presentation of the Hayter Report in 1961 to the British Government. This report recommended a 10-year programme of government funding to expand area studies in the United Kingdom. Specifically, this recommended a shift from 'classical' studies to 'modern' studies as well as diversifying funding away from the older regional study centres at Oxford, Cambridge and London universities that were previously established by the Scarborough Report of 1947. In Yorkshire, three centres were established: Chinese Studies at the University of Leeds; Japanese Studies at the University of Sheffield; and South East Asian Studies at the University of Hull. Special funds became available the following year in 1962 and the University of Leeds invited Owen Lattimore as its first Professor of Chinese. Professor Lattimore was a British educated American scholar and frontier explorer. During World War Two, he was President Franklin D. Roosevelt's appointed personal political adviser to the Chinese wartime leader Chiang Kai-shek, and later the Director of Pacific Operations in the Office of War Information in San Francisco. Owen Lattimore - who was fluent in Chinese, Mongolian, Russian and French - was teaching international relations at John Hopkins University at the time. He made the move to England in 1963 to establish the first modern Chinese Studies department in the UK with the personal encouragement, support and endorsement of the greatest China scholars of his time. These included: Joseph Needham of Cambridge University; Dennis Twitchett of London University; John King Fairbank of Harvard University; and Arthur F. Wright of Yale University. Lattimore brought with him his vast collection of Asian studies books for the Brotherton Library as well as his personal ideas of how to teach modern Chinese studies. He also actively promoted the specific study of Mongolia. Mongolian Studies was officially established in 1972 and has been taught as a unique subject at Leeds ever since. 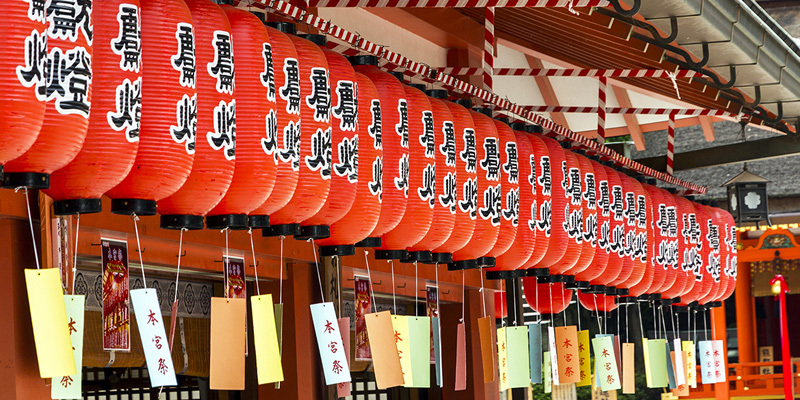 Japanese Studies was added in 1990 and the department changed its name from Chinese Studies to East Asian Studies to reflect its broader East Asian sphere of activity. In 2003, the Centre for South East Asian Studies at the University of Hull was moved to Leeds to became a constituent part of the department. In 2006, East Asian Studies at Leeds and the School of East Asian Studies at Sheffield together with Leeds University Business School collaborated to form the White Rose East Asia Centre (WREAC), that comprises the National Institute of Chinese Studies and the National Institute of Japanese Studies. WREAC provides the basis for undertaking broader collaborative research in East Asian Studies, as well as advanced research and language training in Chinese and Japanese Studies as part of the latest government drive to strengthen the United Kingdom's specialised research capacity in these study areas. Through WREAC and also through the Worldwide Universities Network (WUN), East Asian Studies at Leeds is reaching out and collaborating with partners in East Asia, Europe and globally.